See the details of my $200 a month grocery shopping trips and learn the things that I do to save and live well on a low budget with my family of five! Coupons.com, Smart Source, Red Plum, Ibotta, Checkout 51 and Saving Star. Manufacturer websites and Facebook pages are another great source. If you are new here and unfamiliar with my weekly What I Spent & Saved posts, it probably is helpful to understand a bit about how I shop. I do something called stockpile shopping. This simply means that when I see an item at rock bottom prices that I regularly use or know that I can use, I’ll buy several of it. This might seem kind of crazy, but it honestly saves me hundreds of dollars a year! Simply put, by buying 6 bags of frozen veggies when I can get them for $0.50/bag with a coupon and sale instead of paying the full price of $1.50, I save $6.00. This savings adds up pretty quickly! Want to know more about this kind of shopping? I also buy meats and veggies in bulk. The meat I either can or freeze and then obviously have it on hand whenever I need it. I buy large quantities of fruits and veggies when they are in season and I can get them at really great prices. By canning or freezing them, I save a lot and we are able to enjoy great produce for less cost all year long. I do still buy some fresh fruits and veggies too. In fact, every 7 to 10 days I go to our local farmer’s market and get several heads of lettuce so that we can enjoy salads at least 4 times a week. I hope that helps you make sense of some of this. I realize at first glance it can look like we eat rather strangely but I think we really eat quite well! Of course, if you have any questions feel free to ask them in the comments! I’ll be more than happy to try to answer them. 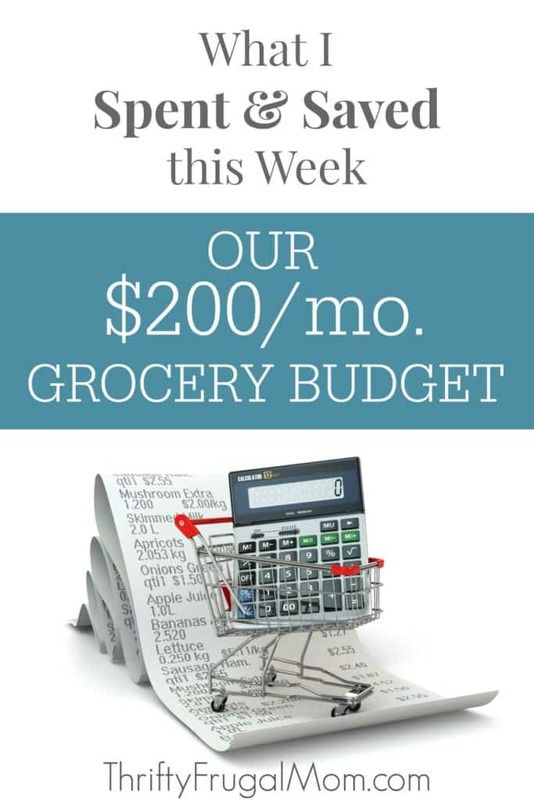 I had said last week that I was feeling a bit tight-fisted with our grocery budget and was going to try not to spend too much the rest of the month. Well, as you’ll see, that didn’t happen! But it was one of those cases where the deals were too good to pass up, especially since I could make money on so many of them! I do think it will even out some too, because I’ll be redeeming a bunch of gas points this week and will be crediting that savings to my grocery budget which will help even out what I spent for the month. Wow, I haven’t had a week of deal shopping like this in a long time! I not only got a bunch of stuff for free, I also made $23.83 on my purchases! 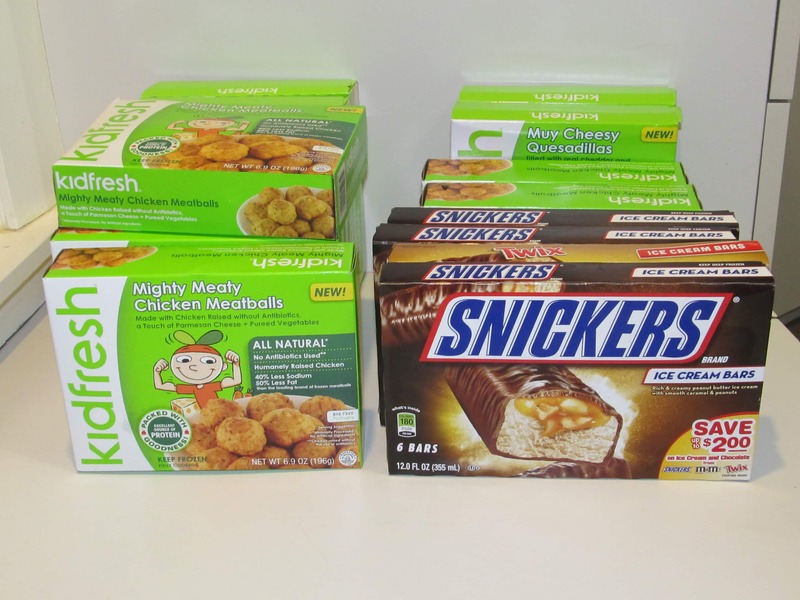 The Snickers and Twix ice cream bars were free after coupons and sales. Again, these aren’t something I buy very often because I don’t feel like I can justify spending the money on them. But one of the neat things about deal shopping is that you can sometimes get fun things like this for free or very inexpensively. And I do happen to really love both of these ice cream bars. In fact, it’s probably good that I don’t buy them regularly! I used a rain check to purchase the Softsoap hand soap. I wasn’t planning to buy it this week, but then realized that the coupon that I had for it was going to expire. With the original deal, I think I would have ended up paying about $0.20 a piece for the soap. But apparently, last week there was some sort of deal that was going on where you saved $5.00 for purchasing 5 Softsoap. So when the cashier rang me up, it took that off too! She wasn’t sure what to do about it and they told me just to enjoy the extra savings. So in the end, I made $4.00 on it! We use a lot of soap around here, plus I love giving soap as part of a gift too. And this Softsoap is a bit more of an “upscale” soap, making it even more perfect for gifting. The Chinet plates Dannon yogurt, Gold Peak tea and Gerber Graduates were all part of the same gas deal and all told, I made $8.37 on everything. In order to get the savings, you had to buy select products in multiples of 8. 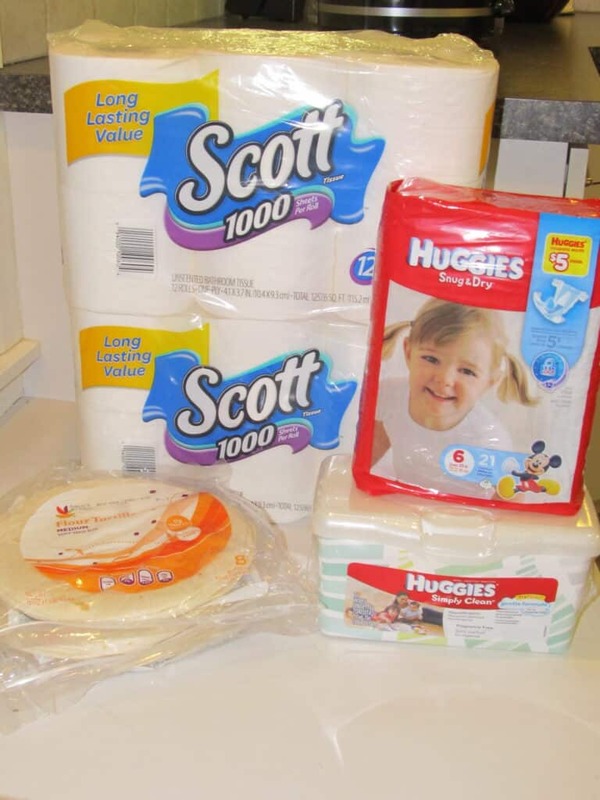 I mixed and matched the products to get the best deal that I could on items that I would actually be able to use. I usually make my own yogurt, but since I could buy this Dannon yogurt and make money on it, I did. The Gold Peak tea is not something we drink, but I needed one more item to get my 8 products. So I grabbed the tea knowing that my husband will easily be able to resell it to a co-worker- they always are more than happy to buy this sort of thing from him! And the Gerber Graduates? Again, something I would never pay money for. But since I could make money on them, I bought them. And you might find this amusing, but my husband actually has eaten a few of them already since I bought them. 🙂 My 15 mo. old didn’t really like them that well, and my husband thought they were actually kind of good. Works for me! 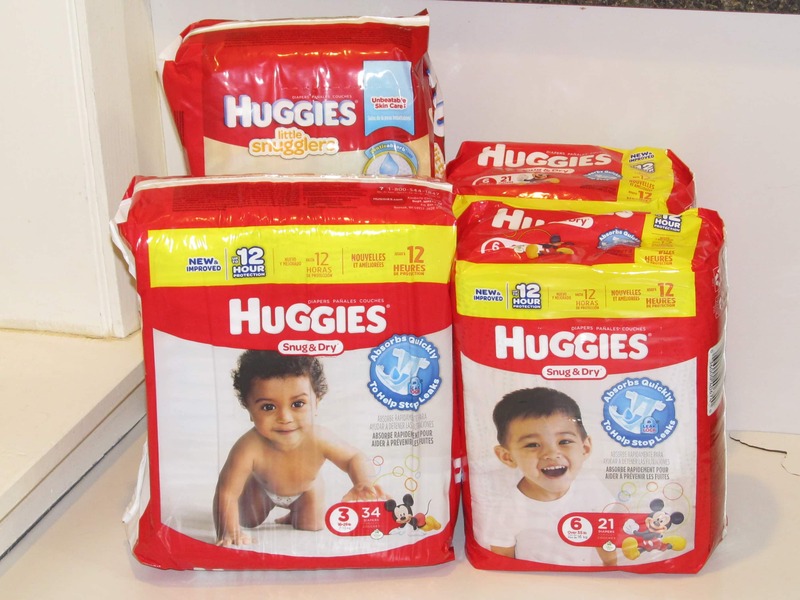 The Huggies diapers ended up costing me $4.20 each, the Huggies wipes $0.40 and the Scott toilet paper $4.20. I don’t like to pay more than $5 for diapers or toilet paper and my buy price for wipes is $1.00 or less, so I was pretty happy about this sale! Each week, the Checkout 51 app has an offer that you can pick to save on a variety of fruits or veggies. Bananas are always one of the options, so each week I buy at least one banana and get it for free or almost free This week, there was also an Ibotta offer for bananas as well, so I was actually able to get 2 bananas for just $0.01! It’s always fun when I can use my deal shopping to get fruits and veggies for a great price. 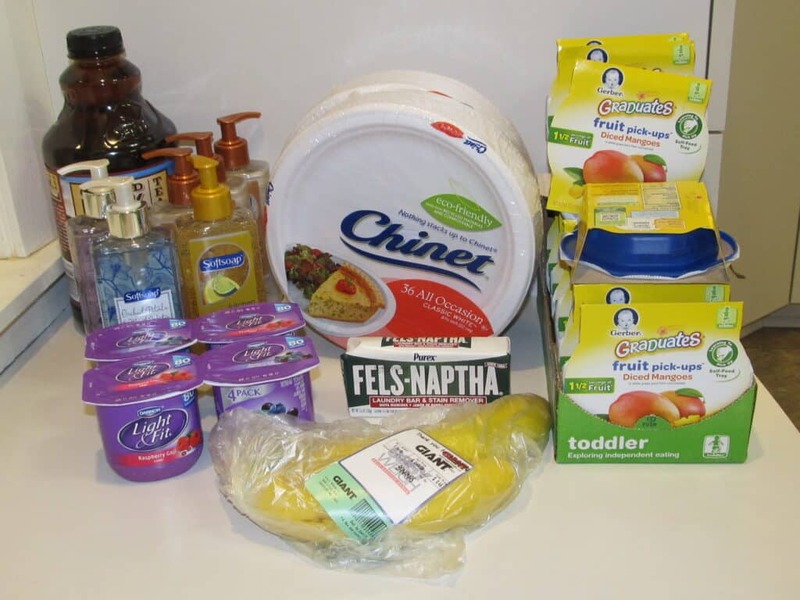 The tortillas and Fels-Naptha soap were both items that I simply needed. We use tortillas fairly often to make wraps and sometimes quesadillas. I find that I got through the especially fast in the summer. I used to always buy the at Aldi, and still will sometimes. But I recently discovered that Giant brand tortillas are about the same price and I think they are bit more flexible than the Aldi brand ones. I use the Fels-Naptha soap as a stain remover. It’s inexpensive and works well at getting out grass stains as well as other stains too, with just a little scrubbing. Whew, this shopping trip to CVS ended up being kind of a mess! For one thing, I had a bunch of Extra Bucks coupons (savings that can be used on any CVS purchase) and totally forgot to use them. I think it was partly because the candles rang up incorrectly and that threw me off and also because the cashier that took care of me easily gets confused and forgets things and so I always feel like I have to be really diligent to make sure everything gets rung up and all of my coupons scanned etc. when she checks me out. 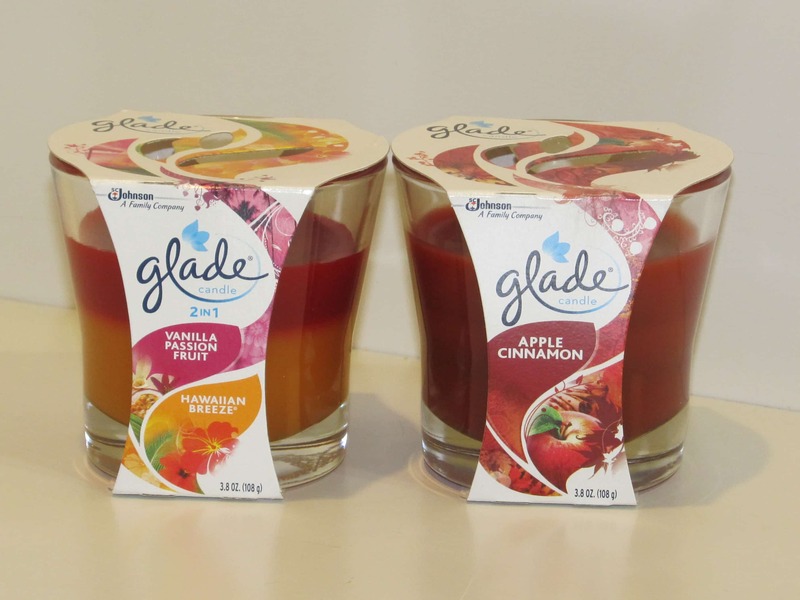 The other thing was that the Glade candles didn’t ring up correctly. I brought it to the cashiers attention and after talking to the manager, they just adjusted it down. Only problem is, I just realized that they actually rang them up for $1.00 less than they should have hen they adjusted the price! So now I need to take my receipt with me next time and see if I can pay them the difference. I did get a great deal on the candles though. After coupons and sales I actually made $1.00 on them! 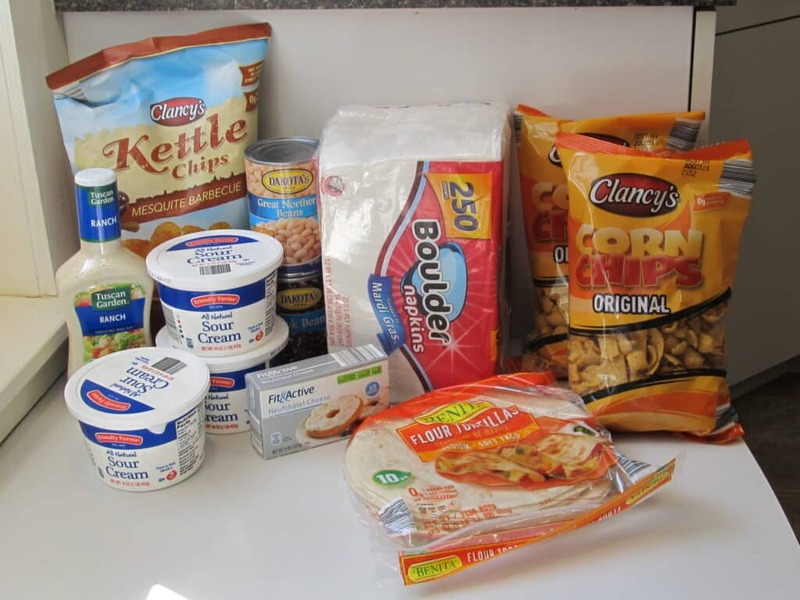 This deal is a great example of how stacking coupons can help you maximize your savings. Here I stacked a paper manufacturer coupons along with 3 money saving app offers to get a total savings of $3.50! Um, remember last week how I said that I was hoping that I thought ahead enough and bought everything I would need from Aldi so that I wouldn’t have to make a trip this week? Well, obviously I ended up making a trip. We had guests Sunday for lunch and I ended up changing my menu and needed sour cream. I debated for a bit if it was worth it since I knew I’d need to stop by Aldi to get it, but in the end, it still saved me time because it simplified things enough otherwise to compensate. 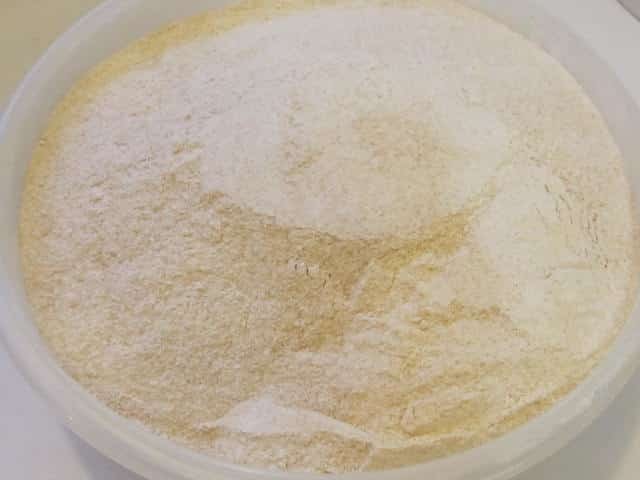 My in-laws buy wheat berries and grind their own whole wheat. They let me buy it from them at cost, which is really nice! I’ve found that the wheat that they grind makes things so much nicer than store bought whole wheat flour! We invited some friends over for Sunday lunch and one of the ladies gave me this Mrs. Meyer’s hand soap. I love Mrs. Meyer’s soaps but don’t often buy them because I can get other brands cheaper with couponing. So I’m enjoying using this bottle. 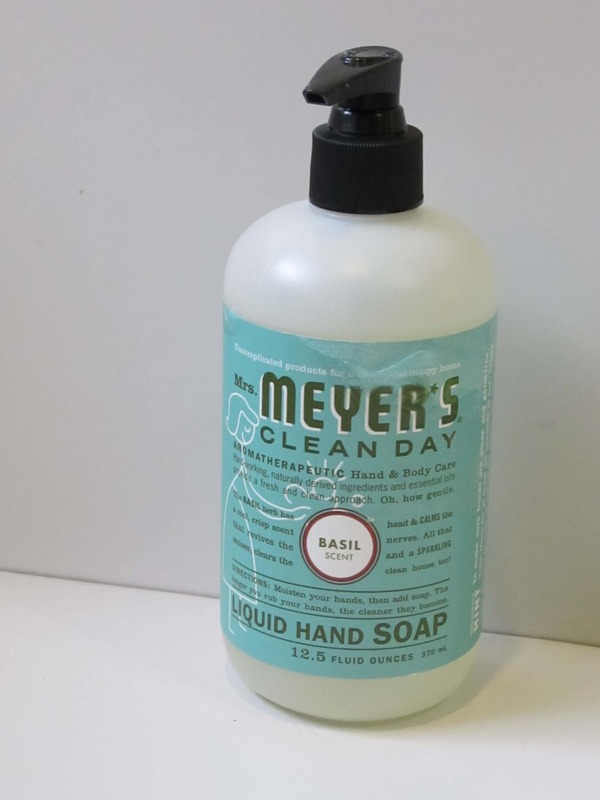 The soap bottle by my kitchen sink actually just got empty, so I made more foaming hand soap using this Mrs. Meyer’s. It works wonderfully! 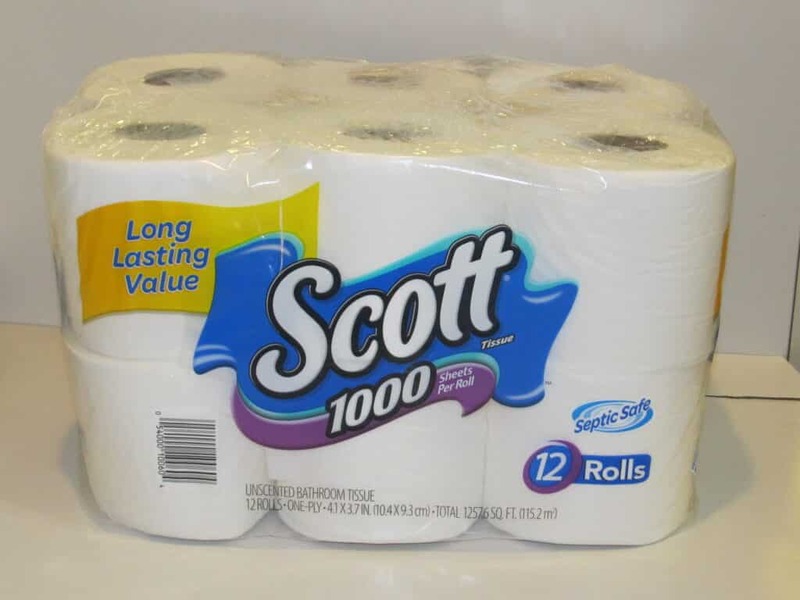 Yes, I as happy to get the Scott since we were down to 2 packs. Only a deal shopper will get that. :) And yes, those ice cream bars as so good! Can you believe that I have actually used self control and not opened them yet? We had some other dessert stuff that needed to be finished up and I'm trying to watch my sugar intake. But they won't be forsaken for long! Lydia, (yes, a great name, I agree!) so glad that you enjoy these posts. Yes, I've heard that Canadians have a harder time using coupons to save on groceries, which is unfortunate. But I hope that you can still find inspiration here for other ways to save and cut costs. Blessings! Holy cow, that's a lot of money off gas! You did amazing this week. =) I think everyone loves free ice cream!